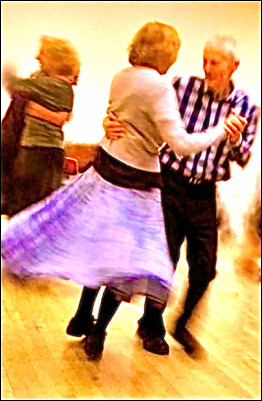 You're at FLIERS FOR ALL "BRUMMIE CONTRA" DANCE DATES page. DATE-CORRECTED / & UPDATED on 21st JULY. AUTUMN 2016 to PARTY & NEW YEAR - BRUMMIE CONTRAS FLIERS ARE HERE. to DOWNLOAD. - Download at HERE avoids possible advertising traps within Scribd.